WAGNER USA - WAGNER Fire Safety, Inc.
WAGNER Fire Safety Inc., a subsidiary of WAGNER Group GmbH, was founded in 2014 at the suggestion of a customer who wanted a WAGNER presence in the US that could quickly respond to their service needs. At that time, an expansion was not part of WAGNER’s business plan but they took the plunge and Boston was chosen as the ideal location for its proximity to the National Fire Protection Association (NFPA) and FM Global. With no direct competitors in the US market, WAGNER Fire Safety has shown steady development since its inception, adding new projects every year. The company is also a regular exhibitor at many of the industry trade shows and conferences held in the U.S. To support its growth, WAGNER is working closely with the NFPA and insurance companies to spearhead the creation of coding and standards of active fire prevention as an alternative to sprinklers, especially in instances where water would cause as much damage as fire, if not more. 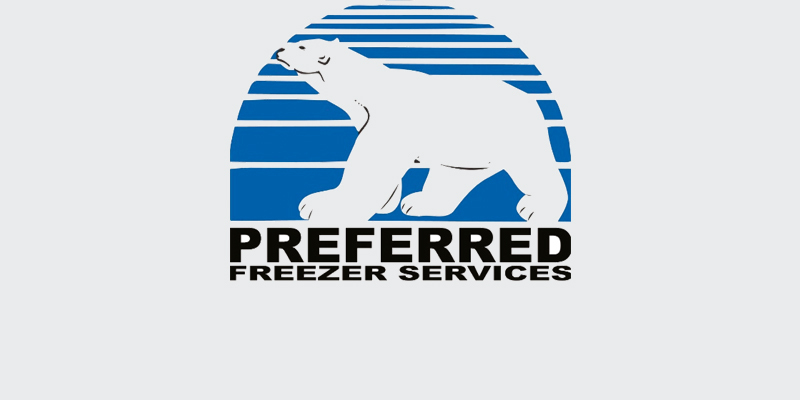 At present, WAGNER's focus in the United States is on the cold chain warehousing and logistics industry. 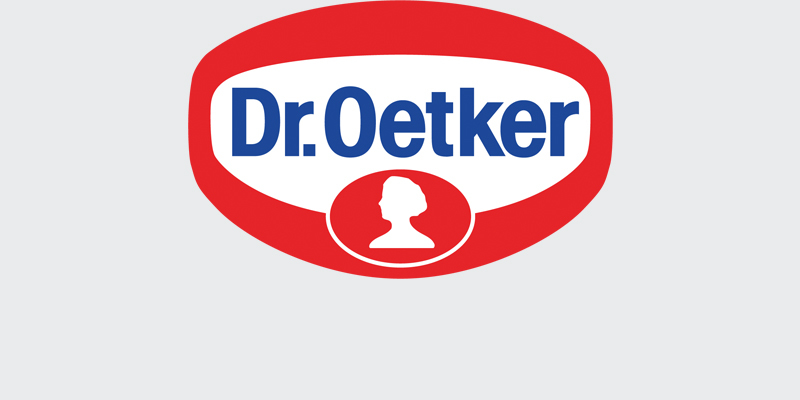 The choice of market leaders like Dr. Oetker, Preferred Freezer, NewCold and Americold. WAGNER Fire Safety Inc. is customer-oriented. At present, the US office is focused on sales in the Americas with a product portfolio that includes the better fire protection solutions offered by our OxyReduct® active fire prevention technology, and our TITANUS® very early fire detection.